M33 Growth is named for Mach 33, the speed at which an object reaches escape velocity and breaks out of the gravitational pull of the Earth. Our name mirrors our approach: we partner with founders and CEOs and seek to help them rapidly scale their companies and succeed in their respective markets. 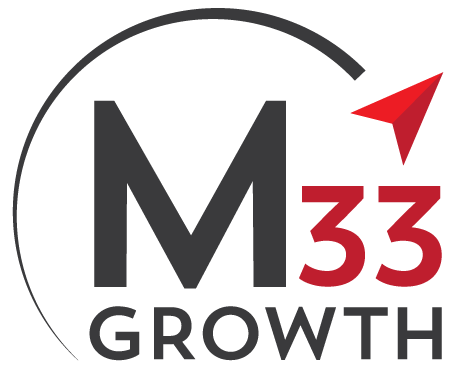 While many firms provide capital, M33 Growth brings differentiated hands-on experience to the CEOs and founders with whom we partner.